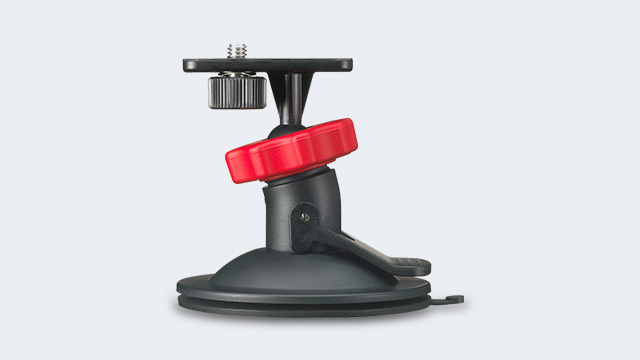 Accessory to fix the camera with the suction cup. 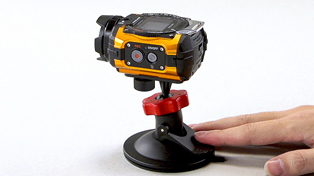 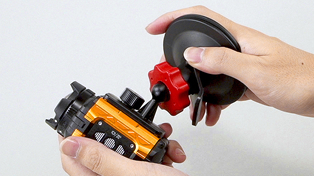 Since this accessory fixes a camera on a flat surface with the suction cup, it can be attached and removed repeatedly. 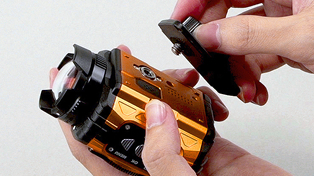 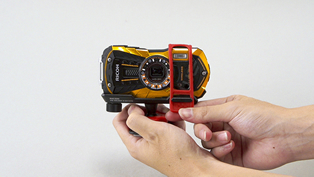 Since WG series cameras, excluding WG-M1/M2 cannot be fixed, always mount a camera to the separately sold "WG Holder O-CH1470"before attaching the camera.